Halloween really kicks off the fun holiday season. 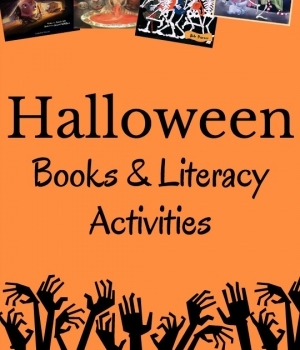 There are so many wonderful books for kids about the Halloween season and lots of fun literacy activities to do. Here are some of our favorites! Books about monsters complete with a scary rating for each book. These are our favorite titles that will get your little ones moving and shaking. 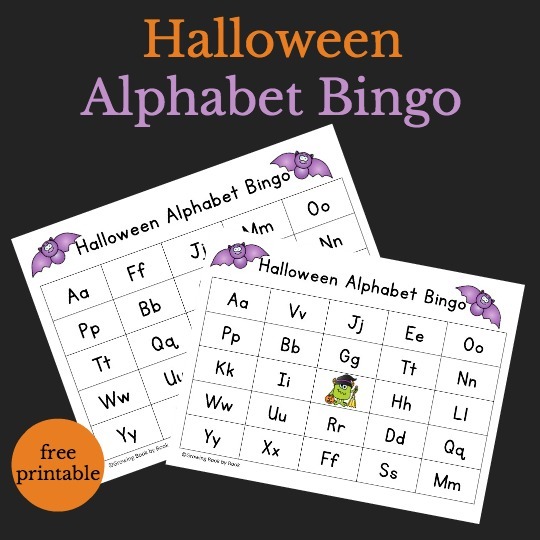 Perfect for 1-20 players during a Halloween party or October activity. Try these festive low-prep activities to build sight word recognition. Practice sight word reading and writing with this sensory writing idea. Includes a free printable. An outdoor and indoor game inspired by candy corn. Let children’s books inspire your pumpkin art creations! A fine motor activity using a great smelling pumpkin play dough to retell the classic Halloween story. 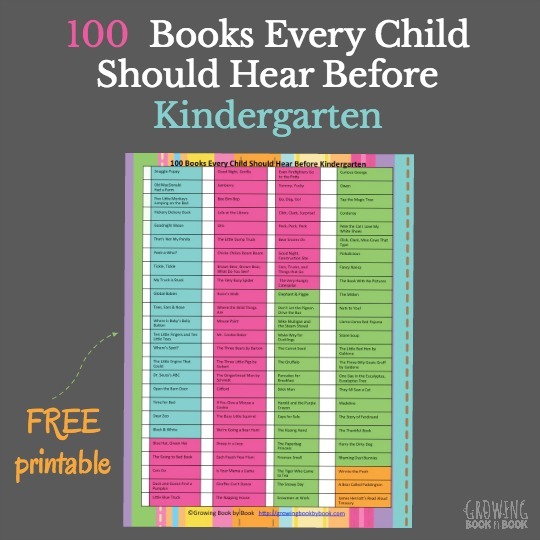 Literacy activities related to children’s books. A printable emergent reader to practice color words. 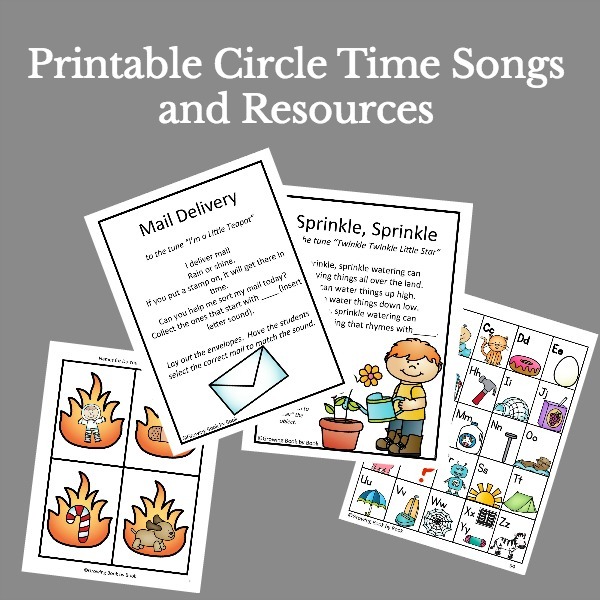 A fun song to sing and rhyming spider web activity to build early literacy skills. Build water spouts and then find the rhyming spiders to climb the structure. Build phonemic awareness with this hands-on activity. A great activity to do on the garage door or wall. 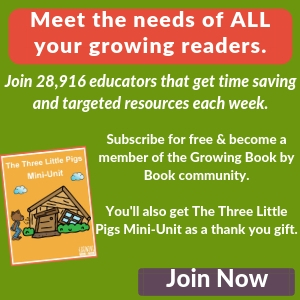 But wait, before you go… you don’t want to miss more great book recommendations and literacy ideas I share each week. 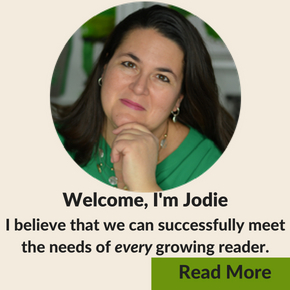 I send out a weekly newsletter. Sign up to receive it for FREE each week.